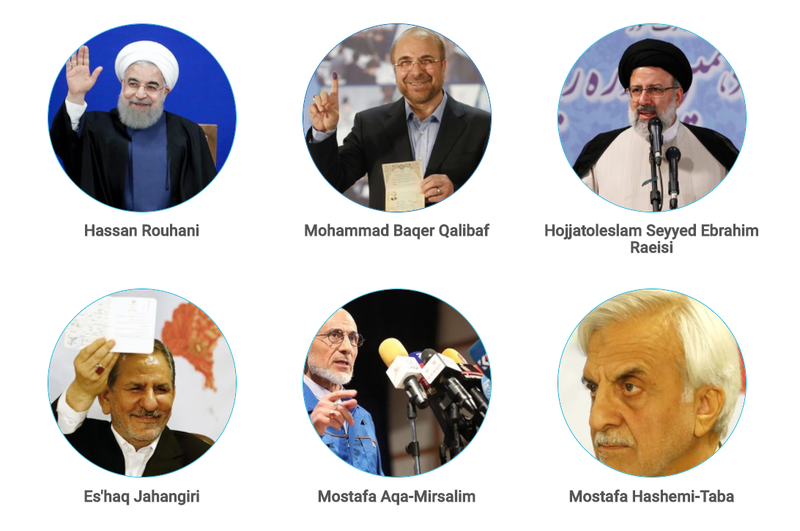 A week ago, Iran’s Guardian Council announced six presidential candidates, of which incumbent Hassan Rouhani and popular conservative Ebrahim Raisi are favourites. On Friday, campaigning for the May 19 election begins. Mr Rouhani is running on a more-of-the-same platform. 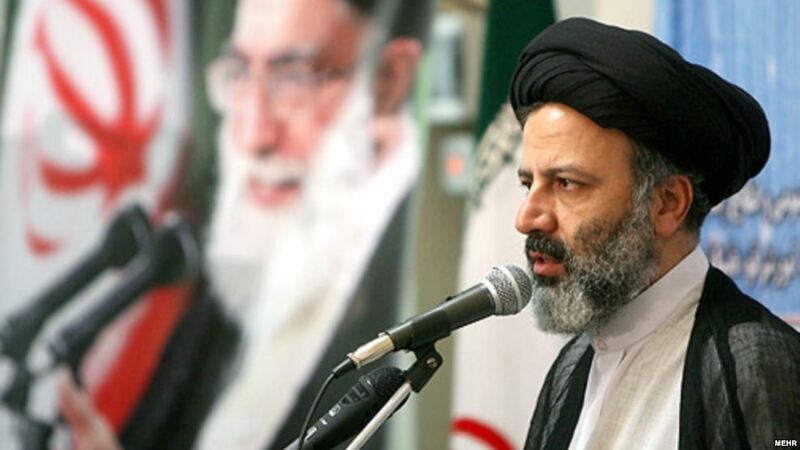 He rightly claims to be the architect of the 2015 nuclear deal and subsequent rapprochement with the West, while also advocating continued economic reforms. Raisi, on the other hand, has been critical of the moderate president. He accuses Rouhani of appeasing the West and failing to deliver on economic promises. Indeed, there is considerable unhappiness about the state of Iran’s economy, which is plagued by 12% unemployment and limited foreign investment – something it desperately needs. For his part, Raisi has pledged to fight corruption, create jobs and advocate for the poor. Since Iran’s 1979 revolution, incumbent presidents have almost always been re-elected. Rouhani enjoys widespread support among the country’s youth – substantial given more than half of the population is under 30. But Raisi has the Trump card. The new US president slapped new sanctions on Iran in February and threatens to renege on the nuclear deal, which would undermine Rouhani’s message. 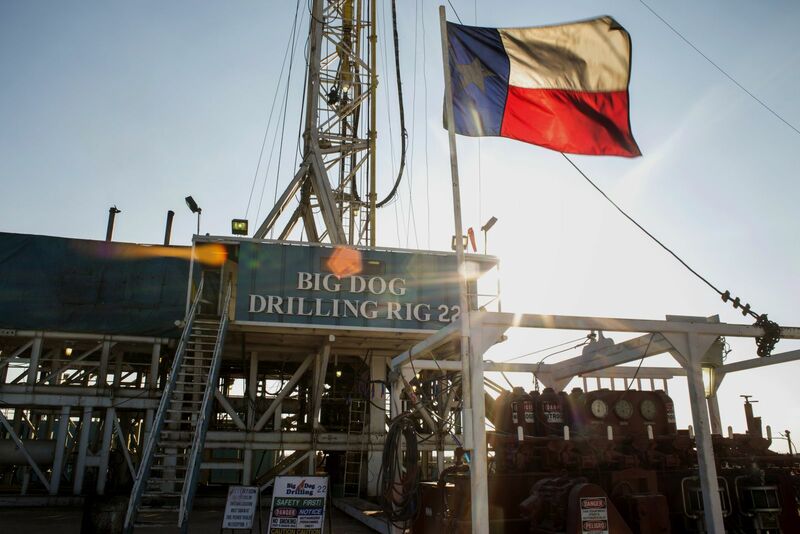 Friday could see renewed interest in American oil markets as President Trump signs off on a controversial order to review areas available for offshore exploration. The order will be the most recent in a series of moves by Trump to roll back energy-related regulations established under the Obama administration. Targeted areas include Pacific waters off the Californian coast and Arctic and Atlantic land. Although opportunities that may present in the Atlantic could be lucrative, those in the Pacific may be a harder sell as drilling might not pass state reviews. Regardless, Trump has shown a willingness to support long-term and flexible US oil development as part of his America First Energy Plan: bad news for OPEC countries. While America barely exports any oil, it remains the world’s largest importer. An increase in domestic production will reduce its reliance on imports and shrink opportunities in a market where more than 10% of all OPEC oil is sold. With OPEC deciding whether to prolong their December production cut deal on May 25, a Trump triumph could erode the cartel’s confidence in the deal’s effectiveness. SOMETHING (ALMOST) EVERYONE CAN AGREE ON? Rex Tillerson will take the floor at the UN Security Council on Friday to urge the international community to enact stronger sanctions against North Korea. As chair of the special meeting, Tillerson will aim to add to the six sets of sanctions already in place and squeeze the North Korean economy, forcing it to the negotiating table. American officials have floated the prospects of an oil embargo, intercepting cargo and penalising foreign banks that do business with Pyongyang. Similar tactics were effectively implemented to restrain Iran’s nuclear program, although Pyongyang is a different kettle of fish entirely. The most recent two sets of sanctions only kicked in following nuclear tests last year. 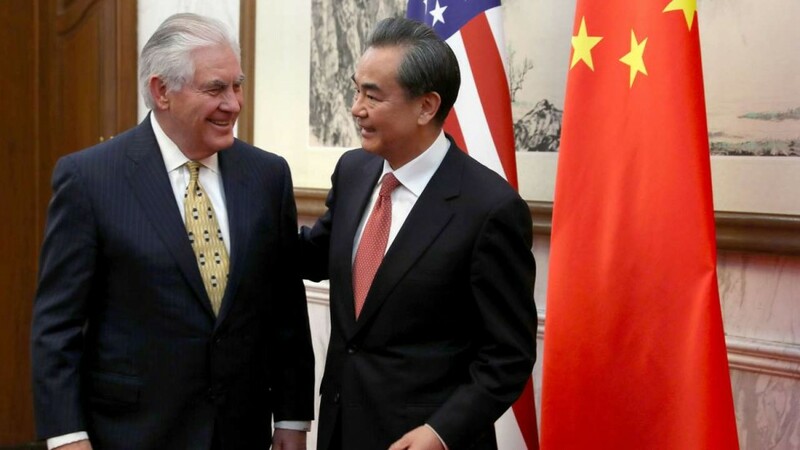 For its part, China has continuously called for ‘peaceful means’ to relieve simmering tensions, and may push for six-party talks before agreeing to further sanctions. The American delegation will point to North Korea’s jubilant celebration of the 85th anniversary of its military on Tuesday, which it marked by blasting a volley of artillery units along its east coast, to justify more punitive measures to curtail the rogue state’s belligerence. Midnight on Friday is the deadline for the US Congress to pass a spending bill if it wants to avoid a partial federal government shutdown. A shutdown is highly unlikely. Pope Francis will visit Egypt, home to millions of Coptic Christians. While Francis is not the head of the Coptic church, which is led by Pope Tawadros II, the trip is designed to be a show of solidarity. Earlier this month, ISIS claimed two bombings targeting Palm Sunday celebrations at churches in the Egyptian cities of Alexandria and Tanta, killing 47. Turkey’s EU membership will be discussed by the bloc’s foreign ministers in Malta. The future of Turkish accession appears increasingly doubtful amid heightened tensions between Ankara and European capitals, as well as security concerns and President Erdogan’s increasing authoritarianism.